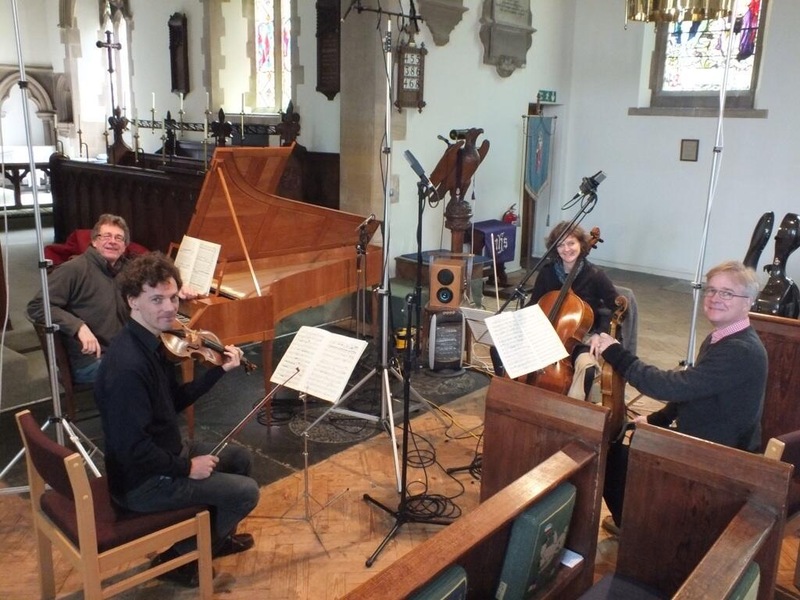 Ensemble DeNOTE’s new Beethoven Album was recorded in March 2014 at St. Martin’s, East Woodhay. The CD was released on OMNIBUS Classics in May 2015. The repertoire comprises two little-known arrangements by Beethoven himself – the Trio for Clarinet, Cello and Piano, Op.38 (arranged in 1802 from his popular Septet, Op.20 of 1799/1800) and the Piano Quartet, Op.16 (an alternative version of the Piano and Winds Quintet, Op.16 – rarely performed in the version with strings, although the first edition of 1802 provides playing parts for both winds and strings interchangeably). 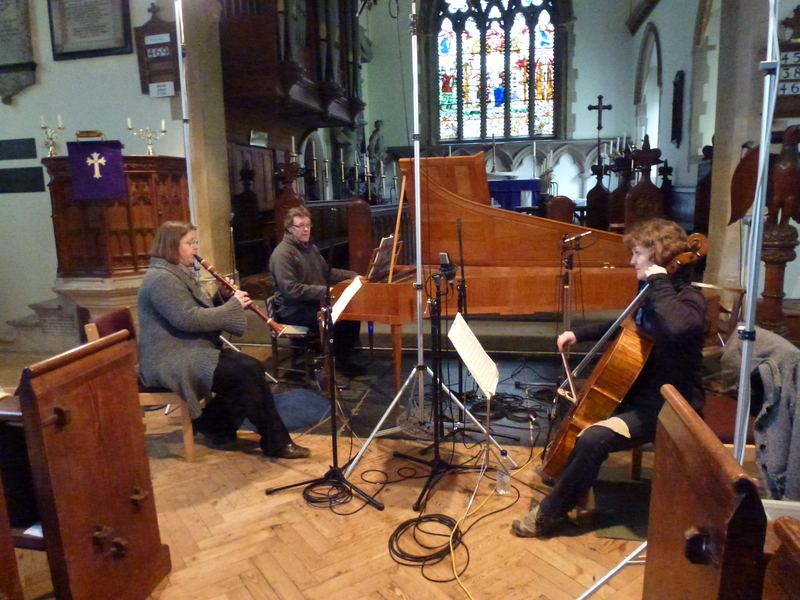 So far as we know, this is the first time these arrangements have been paired together on a period instrument recording.